As every parent of a teen with a mobile phone, sexting is a problem. Talking to other parents I sometimes I think that ‘helping with homework’ is a thing of the past. So many parents seem to rely on the Internet as the new homework helper while they’re off doing whatever it is busy parents have to do. Call me old-fashioned, but I always try and find the time to help my kids with their homework. We recently discussed how a study revealed how many apps share collected personal information about our children with third parties – without our consent. Can You Trust Your Children’s Favourite Apps? 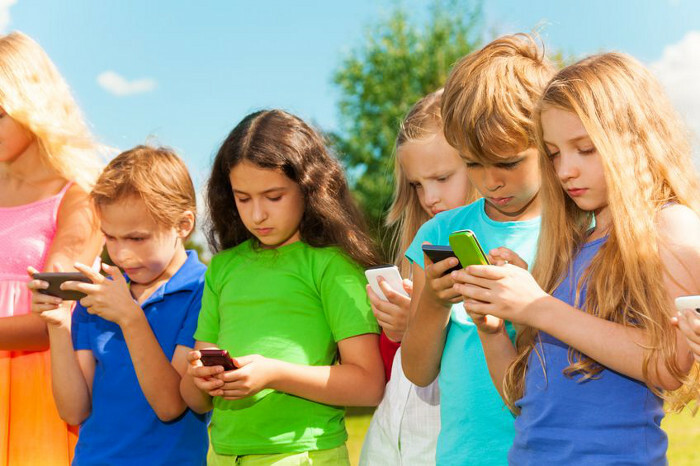 Parents do have a reason to be concerned with the things their children do on their smartphones, but it seems we have an even bigger concern with what the apps are doing with your children’s personal information. For those of you who were following it, it was a weird case, a suspicious case. For those of you who weren’t following it, it’s still a weird and suspicious case.